Welcome to the historic Georgian! History and culture abound in the former City Hospital building, renovated in 2005 into the Georgian Condos. 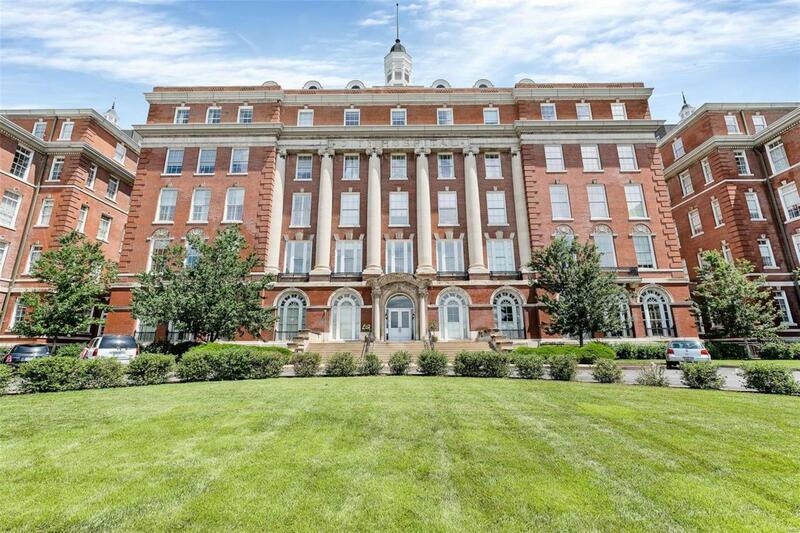 Upgrades in this 4th floor unit include: high ceilings accented by custom crown molding and huge plantation shutters, which adorn the windows throughout the living space and bedrooms. 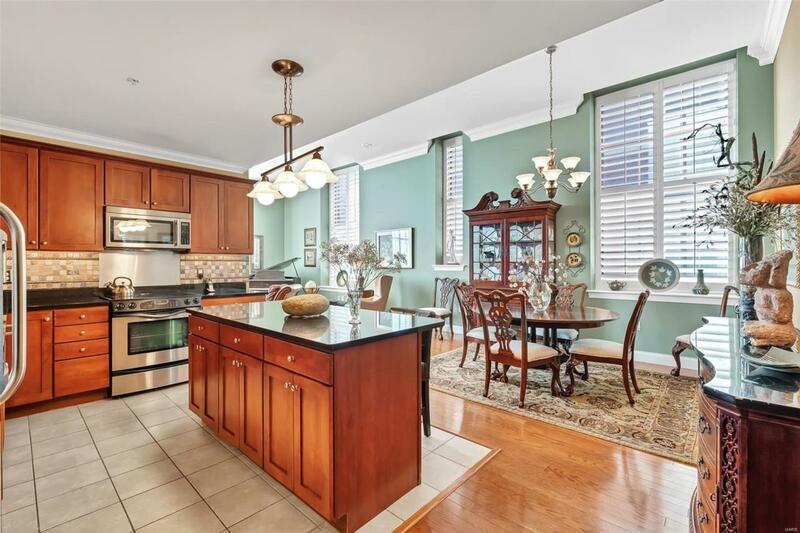 The kitchen features cherry cabinets and granite with a large center island, great for entertaining. The marble fireplace and built-ins stretch from floor to ceiling in the living room with black crown molding accenting the feature. Windows on two sides, facing south and west provide plenty of light throughout the day. The master closet and hall closet were professionally finished. 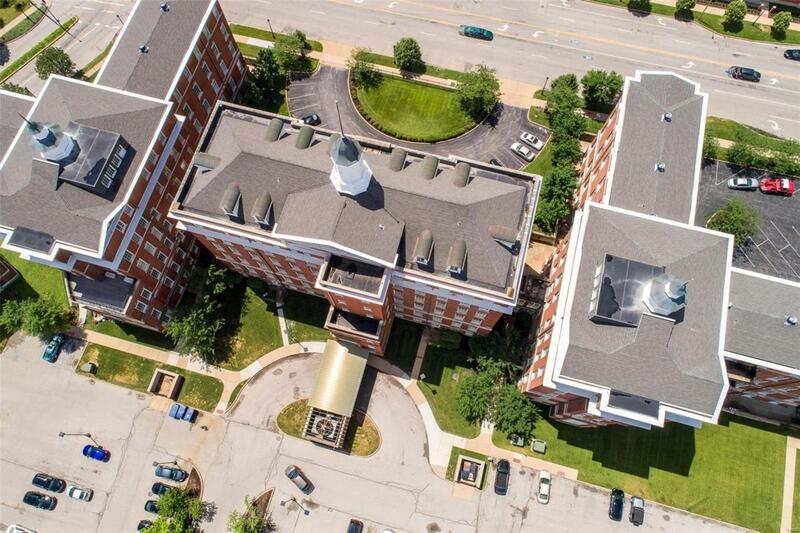 Condo fee includes: heating and cooling as well as gas, water, sewer and trash. 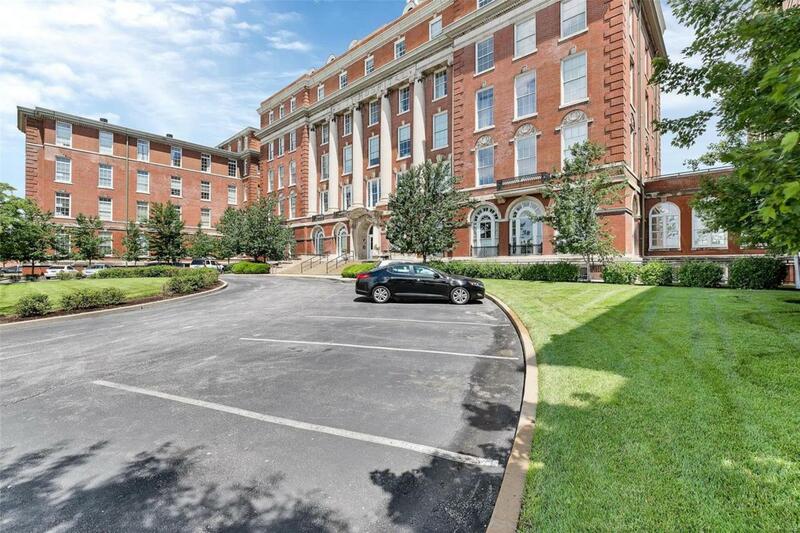 Minutes from downtown and walking distance from Lafayette Square.